“12 Years a Slave” follows the incredible true story of Solomon Northup (Chiwetel Ejiofor), born a free man and living with his wife and children in upstate New York only to be abruptly and brutally drugged, kidnapped and sold into slavery in Louisiana. The film chronicles Solomon’s everlasting will and struggle through his harrowing predicament to survive and return to his family unharmed and free of his shackles.The film is directed by McQueen and in addition to Ejiofor, stars Michael Fassbender, Benedict Cumberbatch, Paul Dano, Paul Giamatti, Brad Pitt and others. The Palm Springs International Film Festival will also present awards to previously announced honorees Sandra Bullock, Bruce Dern and Matthew McConaughey. The festival will run from January 3-13, 2014. 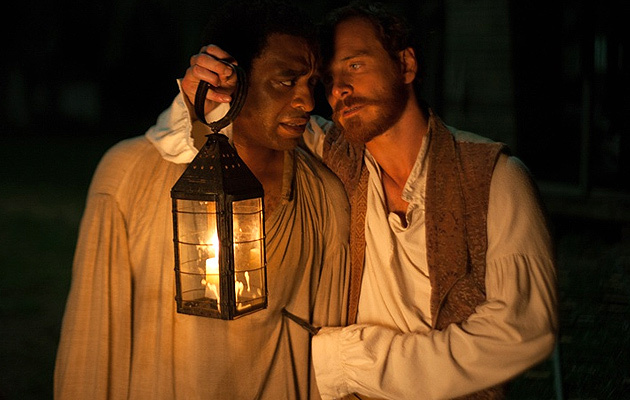 For Indiewire’s critic Eric Kohn’s take on “12 Years a Slave” click here.